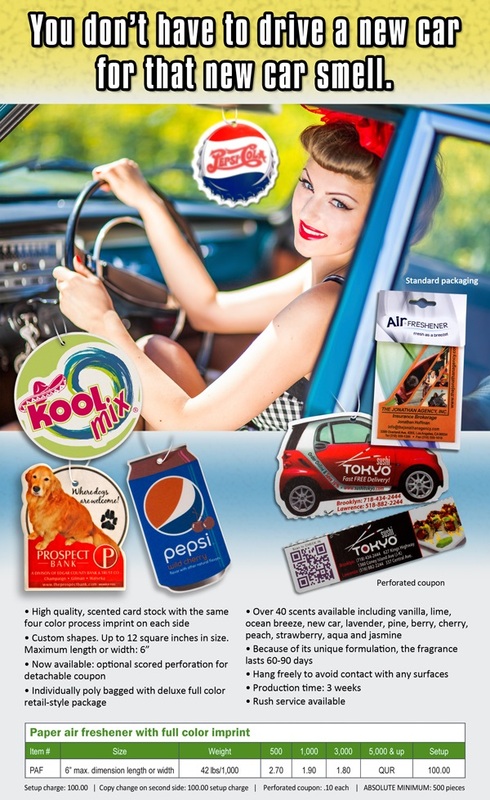 You don’t have to buy a new car for the new car scent! EMT Paper Air Fresheners. Email customecare@emteasy.com for a free sample. The end-user version of this promotion is below. You don’t have to buy a new car for that new car smell! Quickly fill a room or automobile with fragrance. 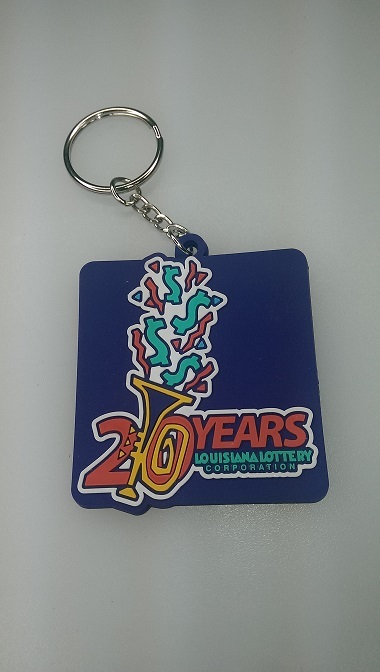 Paper air fresheners with a two-sided, full color imprint on a custom shape! New Golf Divot Repair Tool: The Wedgie. It’s not what you think it is. Be Bold and Bright with Spectraflex® products by EMT! Let your Imagination run free. 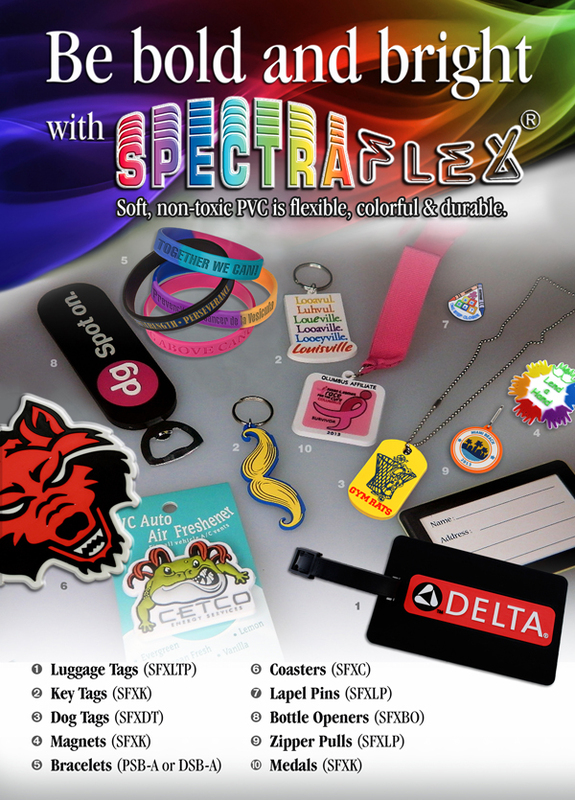 Spectraflex® non-toxic PVC…colorful, durable, flexible, and a custom shape at no extra charge! 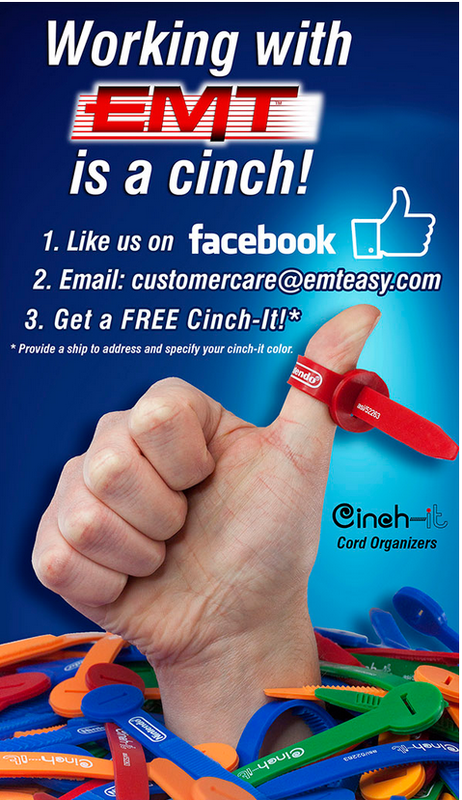 Like www.facebook.com/emteasy for a free Cinch it! Electronics proliferation? Cables out of control? You need a Cinch-it! 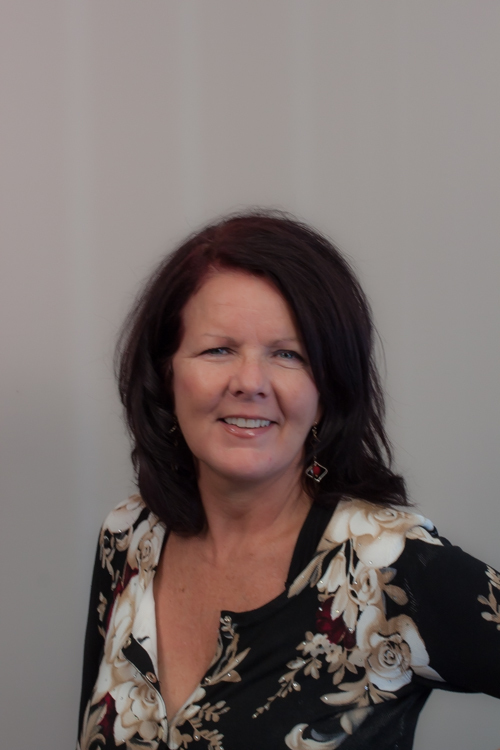 Easy to use – flexible fit! colorful and flexible non-toxic PVC. Perfect for controlling cords for closing bags of food, computers, game systems, network cables, appliances and other electronics. Objective: Brand Awareness, participation in the community and events, to build a strong community presence synonymous with good values, health, and youth. 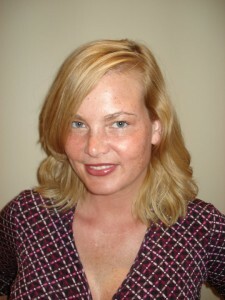 Strategy: A new bank was moving into the suburb of a very young. urban city. 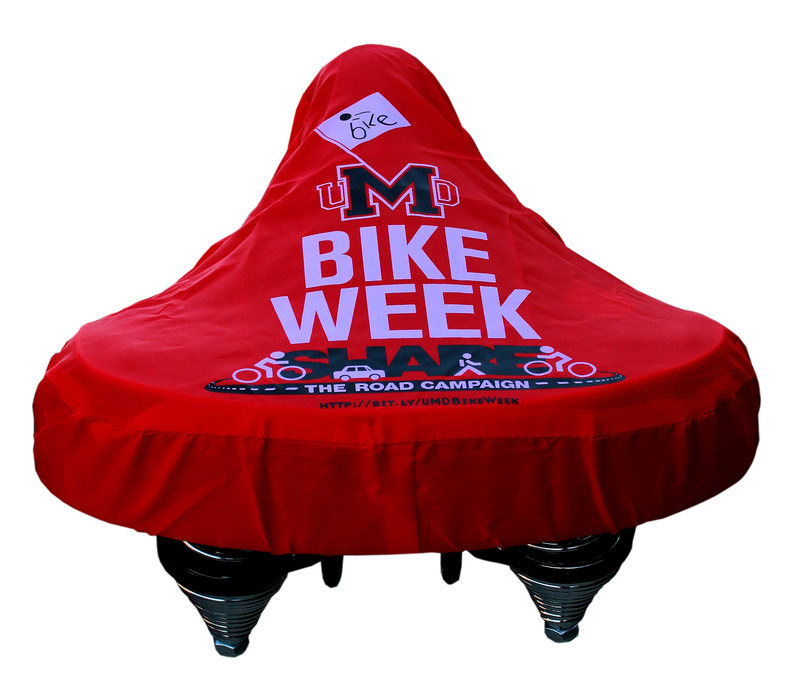 They took the opportunity to both sponsor bike week, and to pass out these bicycle seat covers on their grand opening, which just so happened to coincide with the first day of bike week. These seats were a big hit, and with the huge imprint area of the seat cover and the duration of time of the event (well over a week), the bank really branded itself well within the community during their first week.